The songwriters and producers of hip hop known as Michael Heathen & iQ tha Chemist have released their latest official LP album, “Megahurtz.” The LP album contains 11 original Heathen / Chemist tracks for an approximate total listening time of 40 minutes. It has been proudly published as an independent release without the involvement of the corporate music industry on the G.L.O.A.T. Entertainment record label. 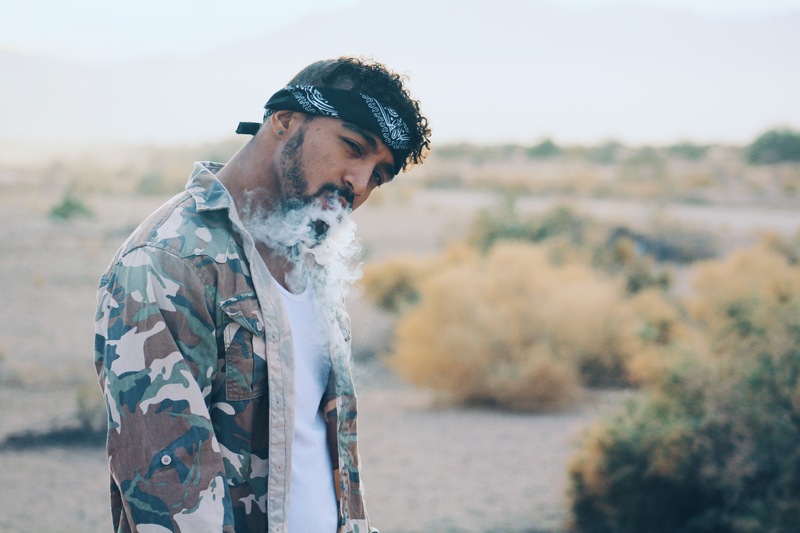 A heavy-hitting powerhouse of urban poetry, “Megahurtz” showcases Michael Heathen & iQ tha Chemist as a hip-hop duo with an explosive combination of skill, style and arresting delivery. Dallas, TX's Michael Heathen cites as main artistic influences Tech N9ne, Led Zeppelin, Curtis Mayfield, Kanye West, Timbaland, Dr. Dre, and the Doors. Michael Heathen and iQ tha Chemist's own sound is big, bass-driven, in-your-face and unapologetic. With an emphasis on clever turns of phrase, wrought-iron beats and that unmistakable boom-bap, “Megahurtz” by Michael Heathen and iQ has a little something for everybody. In addition to the considerable talents of Heathen and tha Chemist, themselves, “Megahurtz” also features performances by the likes of Javon, Microphone Lewis, Michael Lindblom, and G.L.O.A.T. Ent. co-founder G. Champion. i.Q. 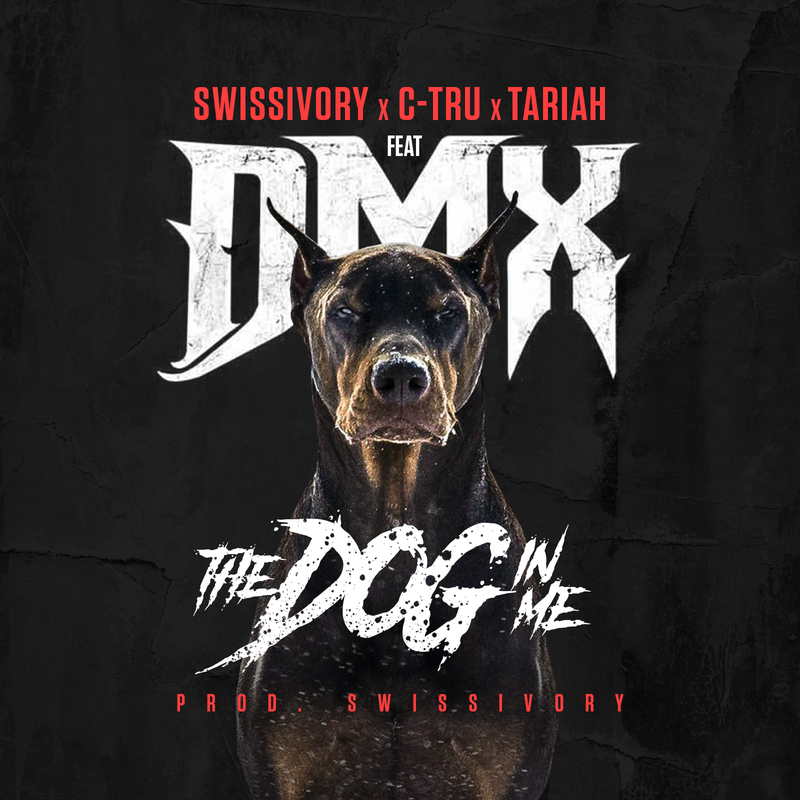 tha Chemist began his music production career in earnest after being tasked with the job of arranging popular songs in a way his high school's band could perform as a whole. 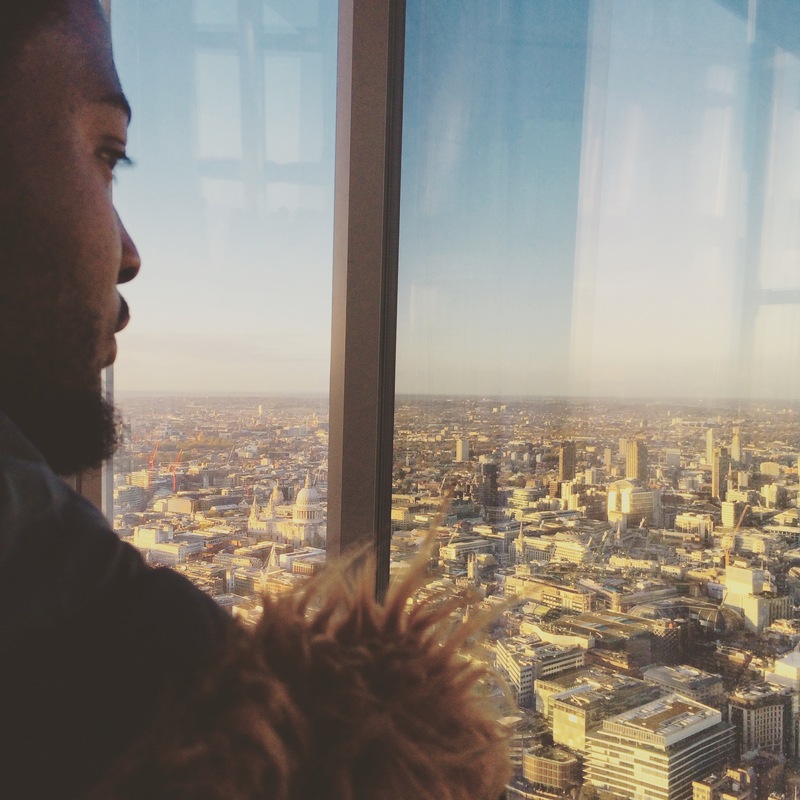 He considers his earliest influences to be gospel, funk, jazz, blues, and hip hop. He is also one of the founders of G.L.O.A.T. Ent. 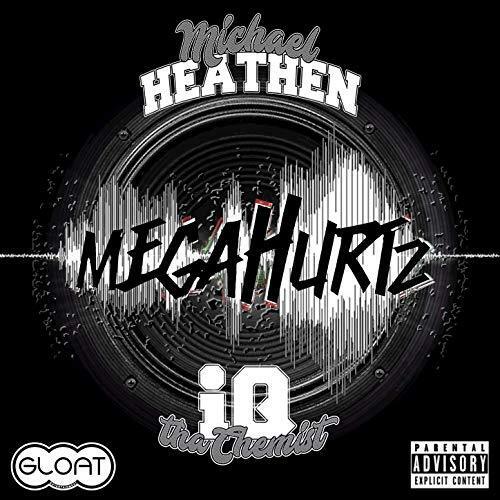 “Megahurtz” by Michael Heathen on the G.L.O.A.T. Entertainment label is available from over 600 quality digital music stores online worldwide now. Get in early, hip hop fans.